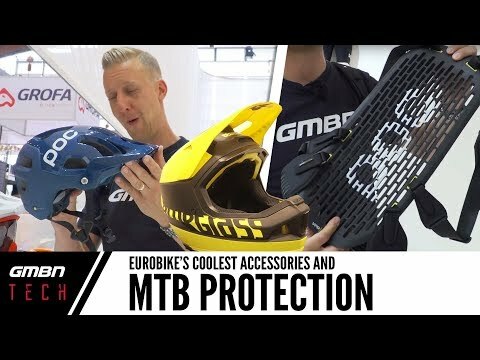 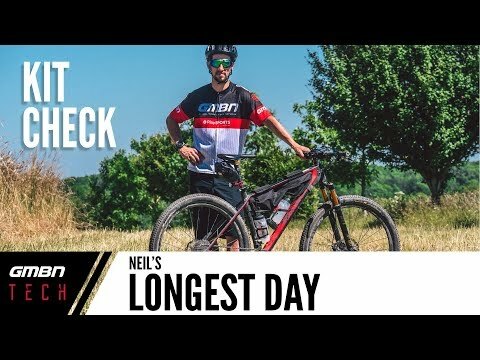 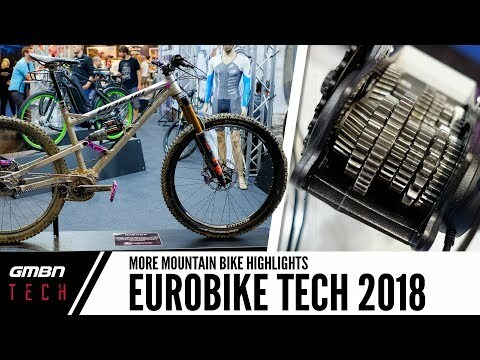 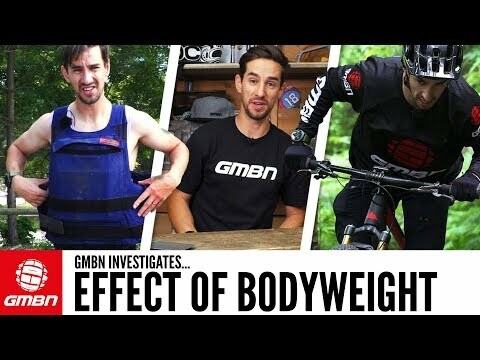 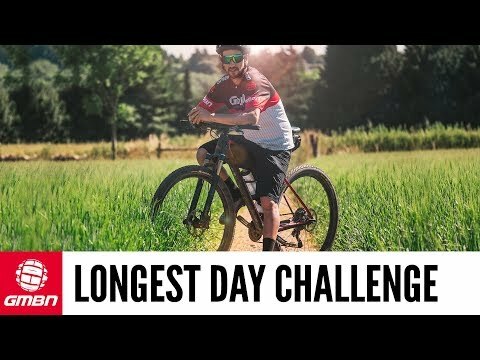 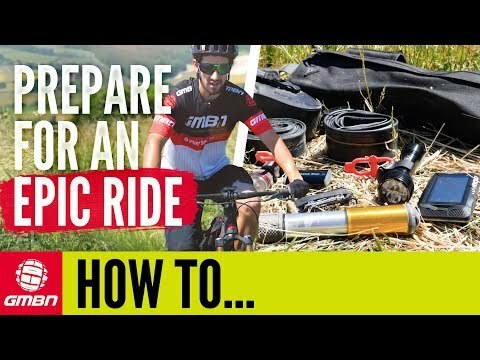 How Much Does Weight Effect Mountain Biking? 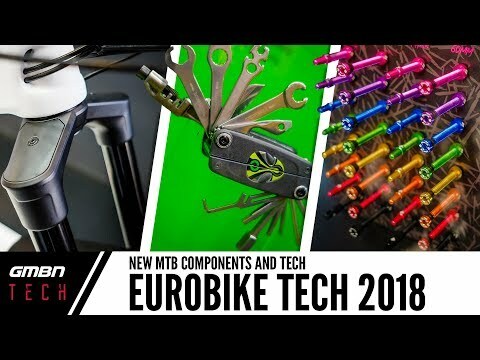 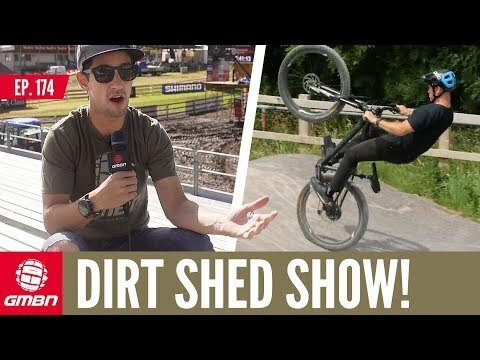 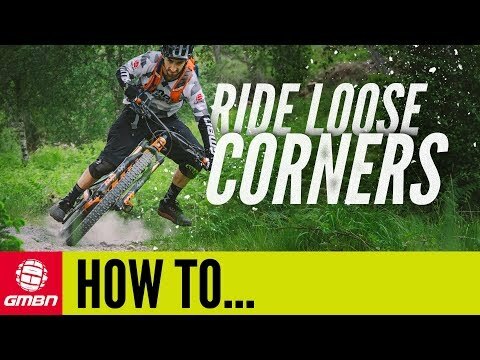 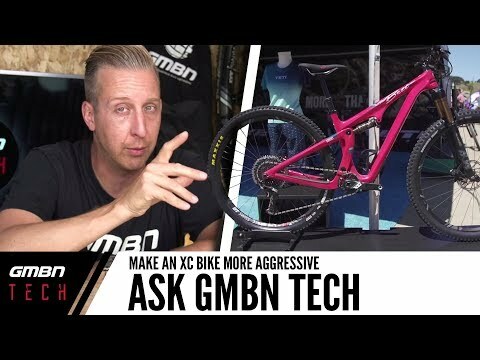 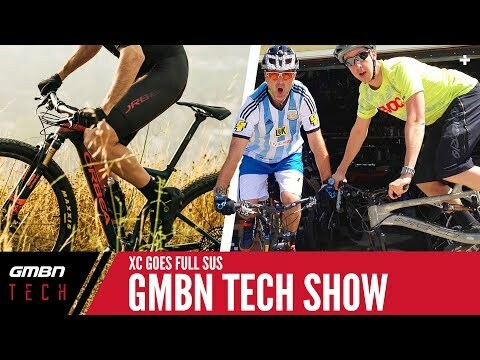 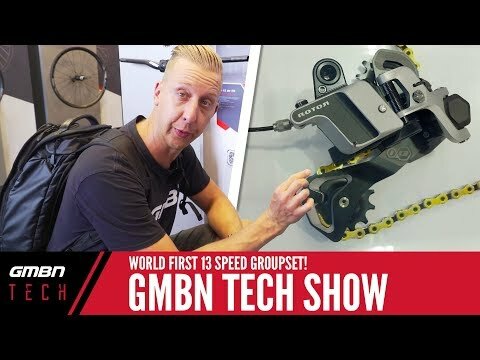 Ask GMBN Tech: How Do I Make An XC Bike Feel More Aggressive? 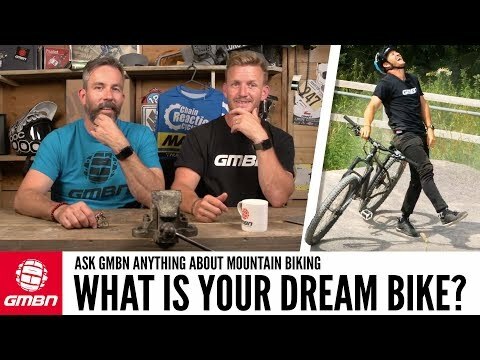 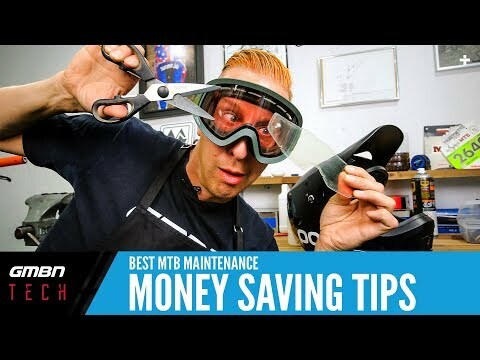 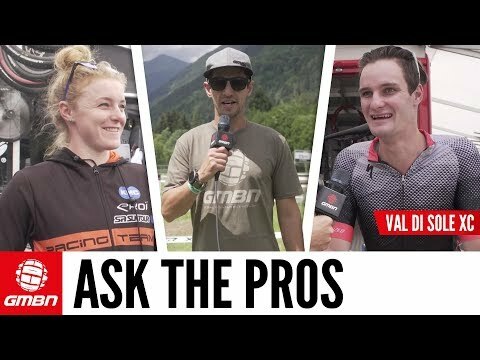 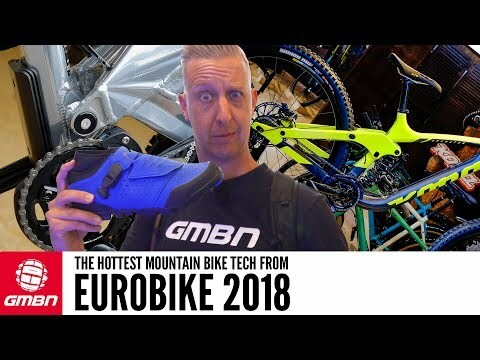 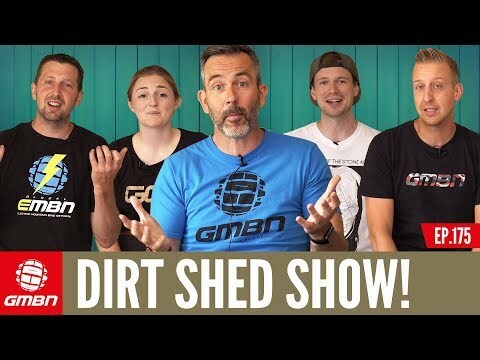 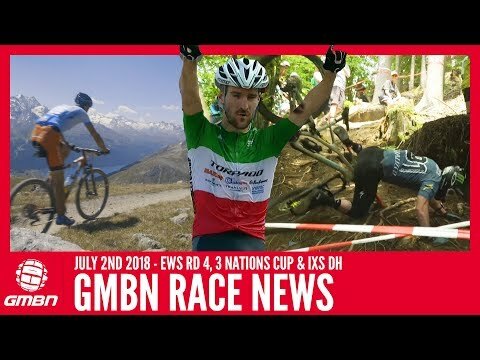 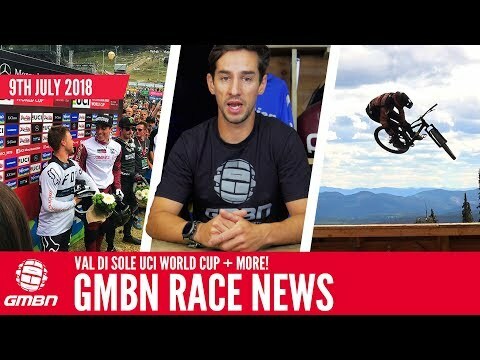 Ask GMBN: What is Your Dream Mountain Bike?